For the past two years, the Hyrum City Museum has held an annual Diversity Night in order to celebrate minority communities within Cache Valley and promote a culture of inclusiveness in Hyrum and the South Cache area. In past years, we have had an assortment of speakers and activities which helped us to learn about, appreciate, and celebrate people with Latino or Hispanic backgrounds, as well as Refugees who have come to Cache Valley in recent years. 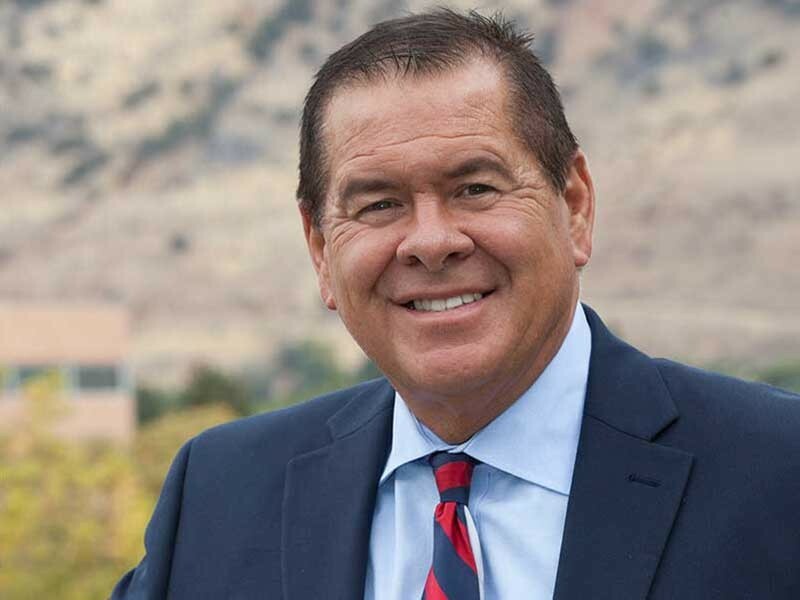 This year, as Utah commemorates the 150th anniversary of the Transcontinental Railroad, we have invited Darren Parry, Chairman of the Northwestern Band of the Shoshone Nation to speak about the effects of the construction of the railroad on Utah’s native populations on Saturday, April 20 at 5:30 PM. His remarks will be followed by food and activities until 8:00 PM that evening. Darren Parry, Chairman of the Northwestern Band of the Shoshone Nation. Photo Credits: Utah State University, “Symposium to Advance Equity and Inclusion at USU Oct. 29,” https://www.usu.edu/today/?id=58027.